The Cable car brazenly states “Freerider’s Paradise”, from where I press my face up to the scratched glass scanning the endless off piste bowls, chutes and cliffs and that lie beneath us, all coated in fresh spring powder snow. I am excited by what I see even though the snow’s not really that great. 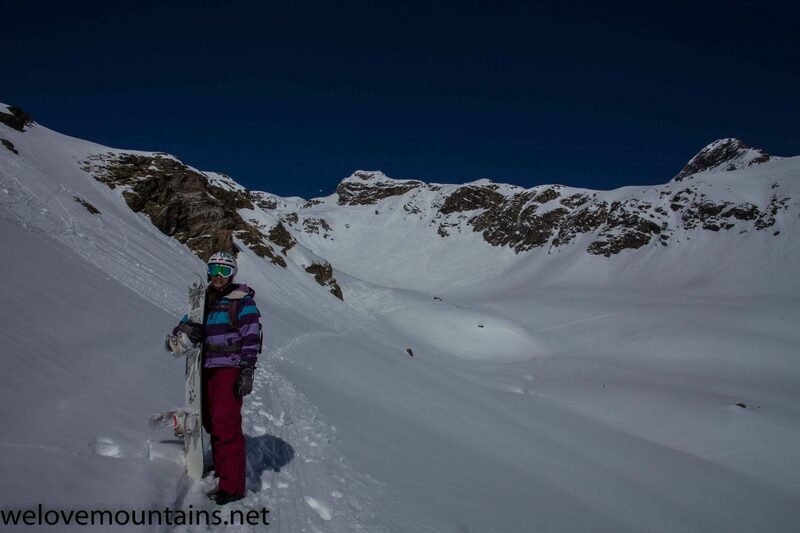 It’s the end of season in Alagna but still a busy Easter week and there’s endless fresh line options, free from crowds. 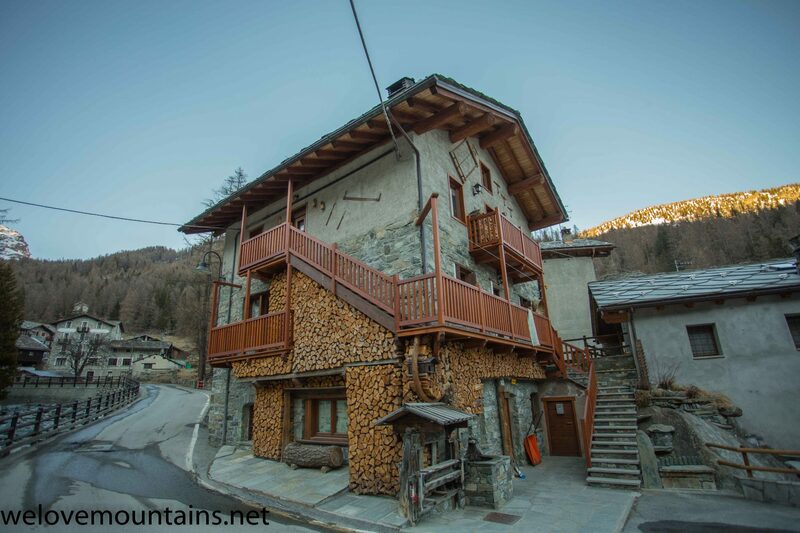 It is this excitement of discovering a new area or many new areas, like Champuloc, Gressoney and Alagna that makes skiing and snowboarding so much fun for me. I have snowboarded on five continents and probably around 30 resorts but there are still so many fantastic places nearer home to explore. During this trip we visited Chamonix again but ended up skiing Champuloc, Gressoney and Alagna in the Monte Rosa area, Italy. Chamonix understandably draws people in with its evocative name and the unprecedented heritage, it is a unique place in the mountains. It helps that it has the best ski lift in the world – The Aiguille du Midi, whisking you up high. 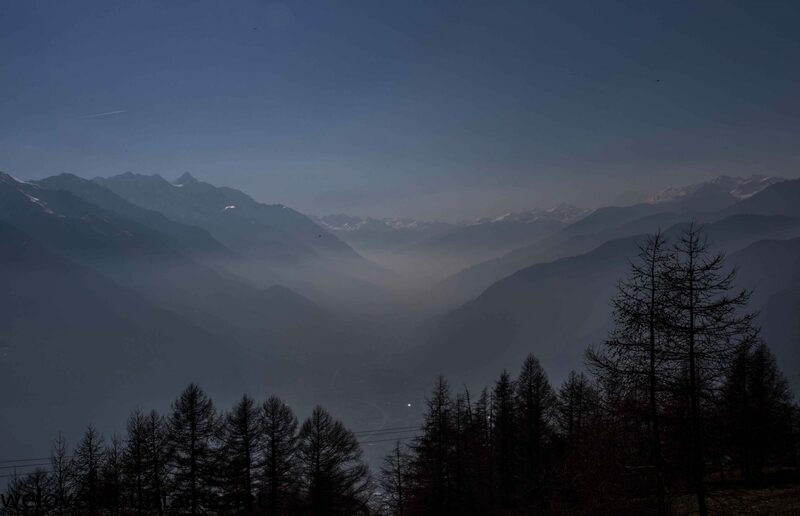 However Chamonix like nearby Verbier, undoubtedly has plenty of off piste and extreme skiing, but it is a bright well known light that draws freeriders and off piste connoisseurs like moths. However when the light is obscured by too many other moths it’s easy to forget that there are other lights that shine just as brightly if not brighter….that is why we left Chamonix and that’s why we drove through the tunnel to Italy on this trip. The mountains here are unique with endless combs and bowls that take an effort to understand and safely explore meaning fresher tracks for longer. 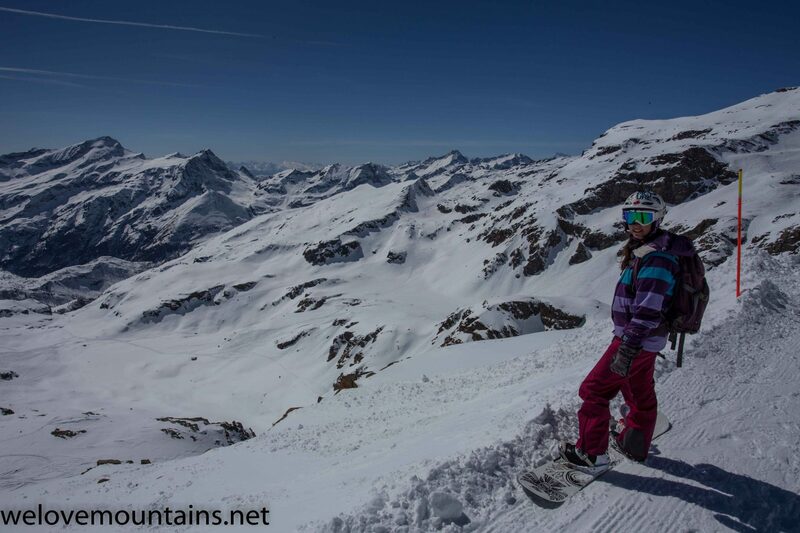 The peaks and lifts go high so snow is reliable and often deep, indeed in 2014/15 it had some of the best snowfall in Europe, casting a shadow on the drier French resorts. The highest point on the modern and efficient left network is well over 3000m by lift and but it can easily be much higher for adventurers who put in a little effort to climb up. Champuloc is the furthest village west and is on the flanks of the resort, we stayed here due to being closest to Aosta and the Mt Blanc tunnel. Prices were reasonable and our hotel in a pleasant village on its flanks. Gressoney or Alangna, each one more valley over east, represent better locations to stay to be more central and save time getting around. 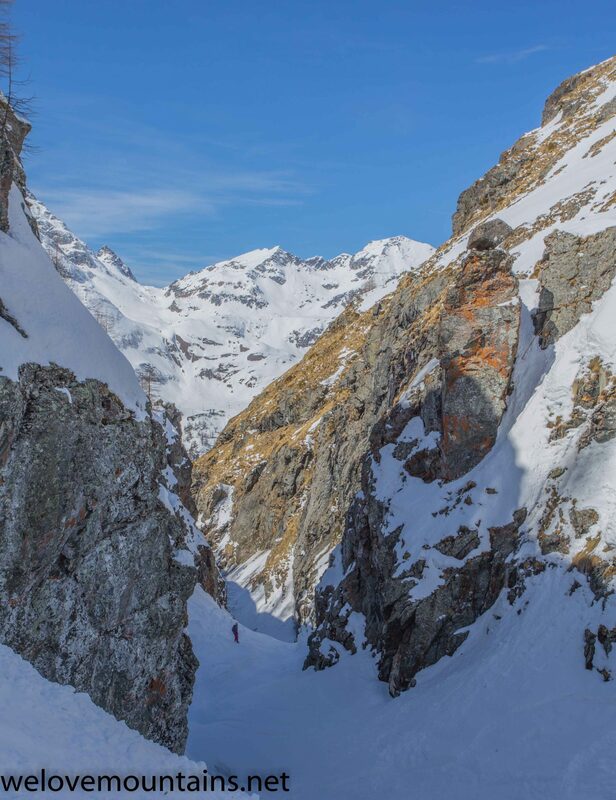 What makes the area special for off piste is this unusual geology that gives so many hidden faces, couloirs and bowls. After 3 days we learnt enough to get about but a season here wouldn’t be enough. It rewards tourers or hikers who discover untouched runs (with a guide!) and is a place to find consistent deep fresh powder. 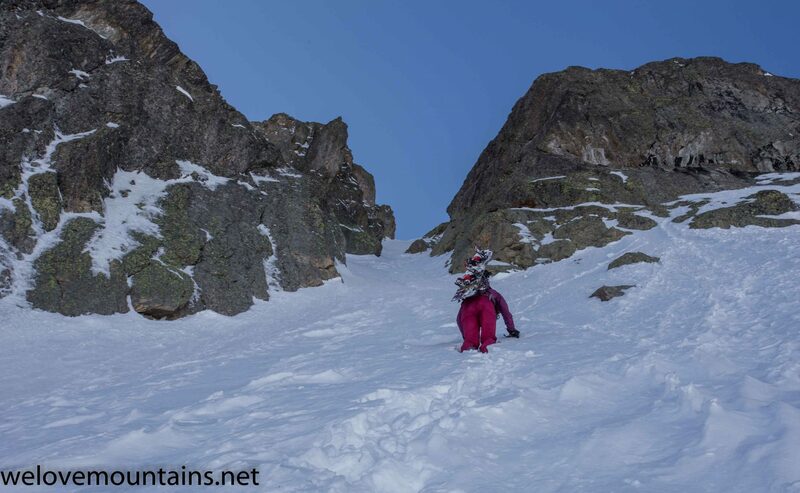 Five days since the last snowfall we still found traverses/climbs (granted they were sketchy at times) into a few shaded couloirs full of face shots and light powder. If you need more incentive to visit here, don’t forget that this is Italy where the coffee is unbeatable and the food cheap and tasty. We will be going back, well sometime, because there’s still lots more new places out there!